This year, more than ever, give gifts that are significant and will warm the hearts of our family and friends. 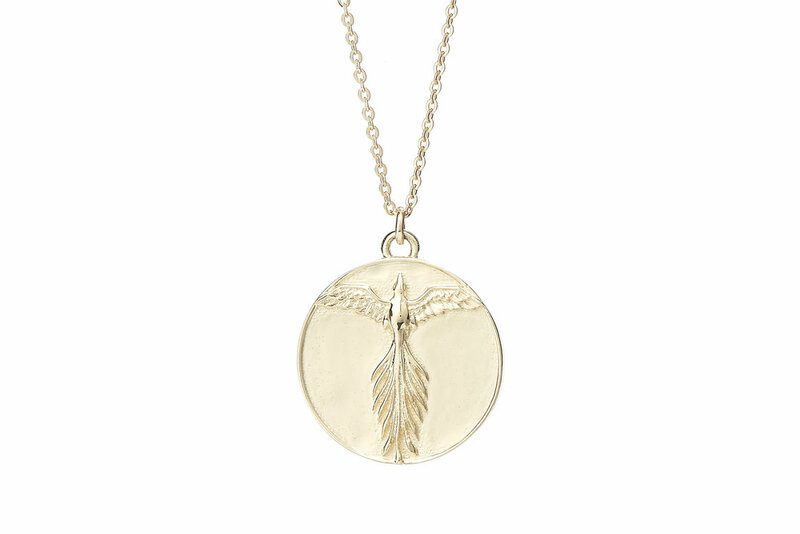 TALON customers tell us over and over how meaningful our jewelry is and has become a touchstone to provide strength, comfort and guidance. We hope you feel this too, and it can be a part of your gift giving this year. Add one of our diamond shaped Celestial charms to a Zodiac charm for an extra special combination. Make a personalized necklace for your mom with all of her kids’ zodiac signs. She won’t believe how thoughtful it is. You can add extra charms from any of our collections to make your own unique creation. Our most symbolic pieces yet, charms from the Love, Death & Rebirth collection are doubled sided, each has a word or words on the back, a secret the wearer holds close to their heart. Rubies, opals, diamonds, we have you covered for that one-of-a-kind gift!